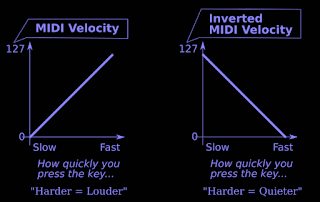 Why would I want to invert MIDI Velocity? 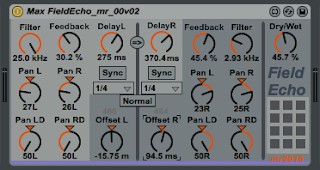 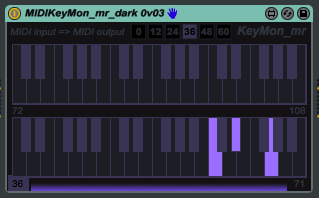 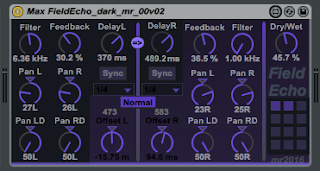 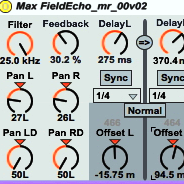 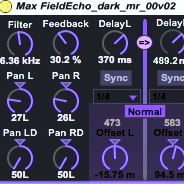 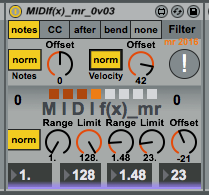 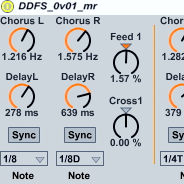 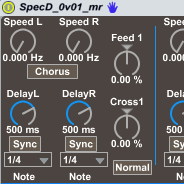 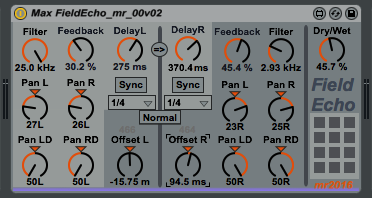 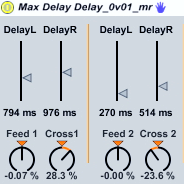 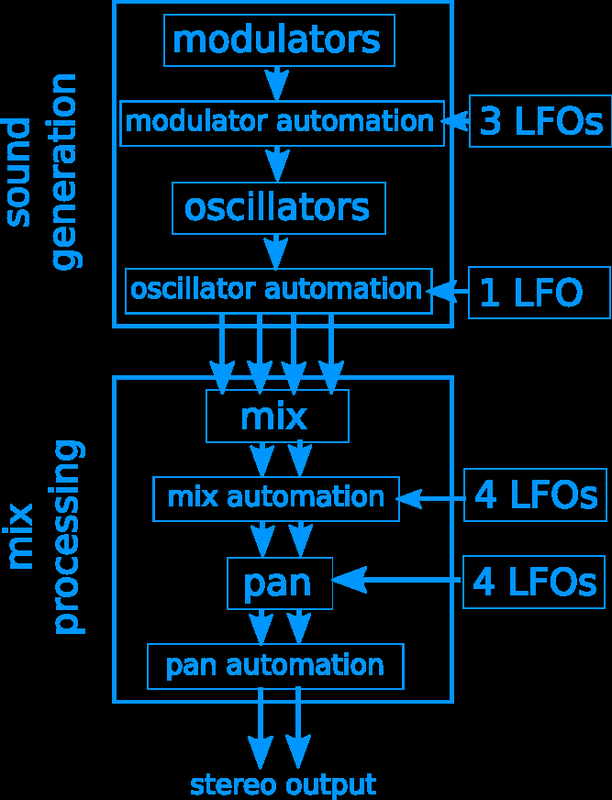 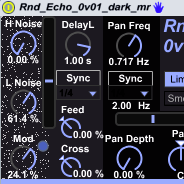 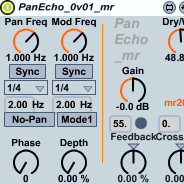 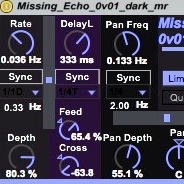 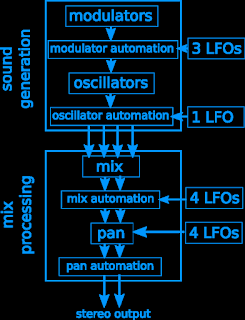 My MIDIf(x)_mr MaxForLive MIDI effect allows MIDI velocity to be inverted. 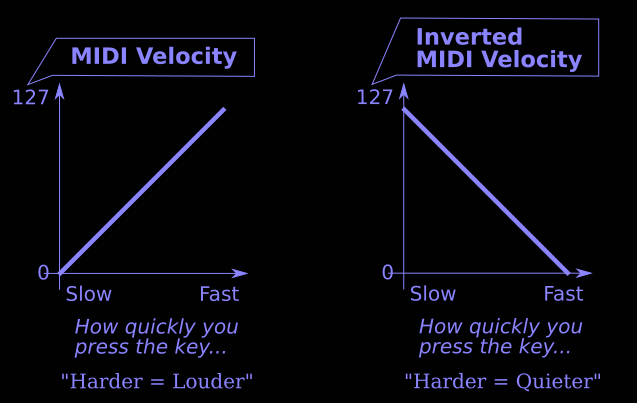 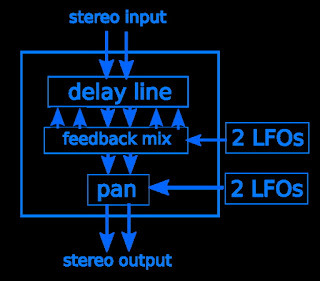 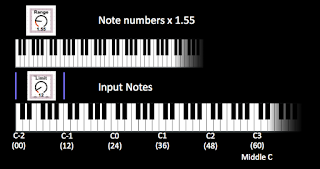 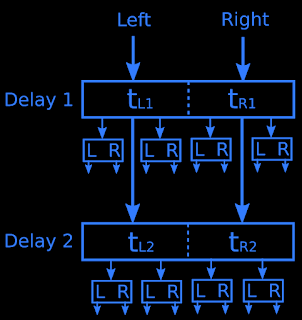 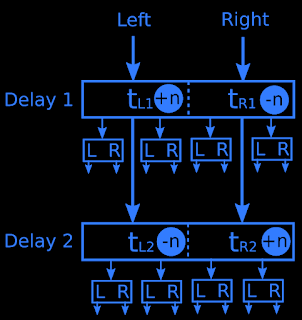 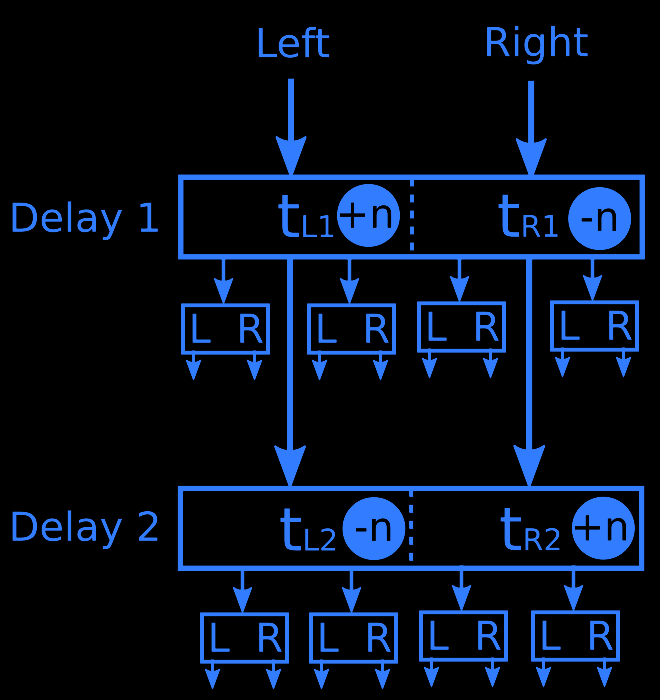 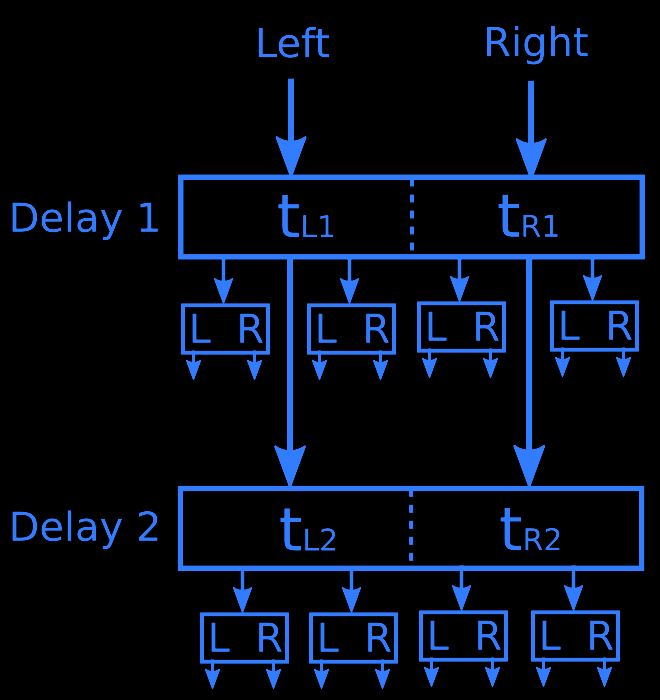 The articles also contain the link to a neat M4L MIDI display utility for Velocity described here.